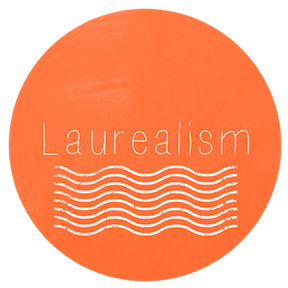 Laurealism: Choo! Choo! Henry's 2! 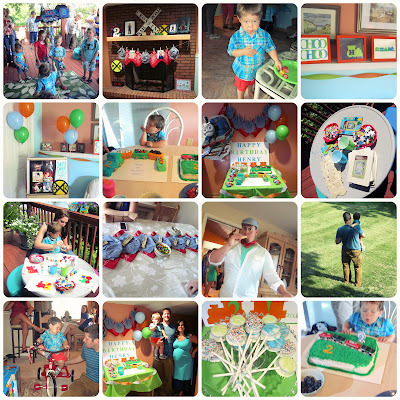 We had a blast yesterday at Henry's 2nd birthday party. Here's a quick collage of how things went! I had a lot of fun putting together all the decorations for Henry's special day. A special thanks to my Mom who put a lot of time and effort into everything! And a shout out to my awesome cousin, Cari who did Henry's amazing train cakes. Thanks for everyone who was able to help us celebrate!